TV with Thinus: BREAKING. 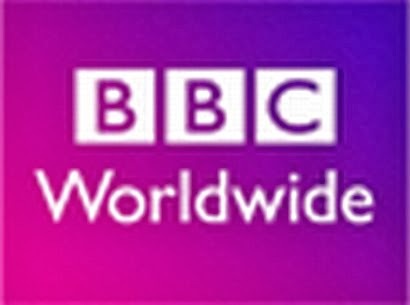 BBC Brit starting as a new BBC global TV channel 'geared' towards men. Will MultiChoice and BBC Worldwide add it to DStv?